Thanks to our partners, we can continue our work. San Fransisco based The Whole Being Fund is a family foundation supporting holistic work for “people on the move” globally. Their aim is to nourish the dignity of migrants and their receiving communities by supporting courageous, compassionate heart-led local, national, as well as international programs and initiatives. We are proud having our GSBTB Open Art Shelter as one of their few German grant partners. 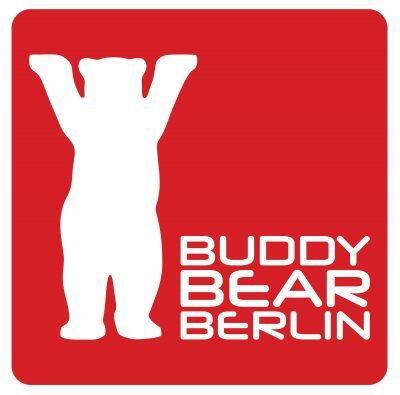 Most people in Berlin know the big Buddy Bär-bears standing around the city. Those colourful bears are not only the official symbol of Berlin – they also raise money for good causes. Every bear is made by an artist, then auctioned and sold, with donations going to projects all over the world. One of the projects they support is GSBTB Open Art Shelter‘s work with women and children, with a monthly donation. The German Krankenkasse BKK is supporting GSBTB’s projects with different aspects of health prevention for refugee newcomers. Those themes are an integrated part of many different aspects of our work – such as swimming lessons, healthy food, weekly yoga lessons for community members and volunteers, psycho social support, meditation, walks in nature, body therapy and much more. Demokratie Leben is generously supporting our GSBTB Open City project. Here we are aiming to create concrete grassroots tools to ensure more political advocacy for migrants and refugees, making them active contributors in their cities. This creates stronger networks for participation and inclusion. Demokratie Leben is a state fund from Bundesministerium für Famillie, Senioren und Jugend. US-based Qatar Foundation International has the goal to create meaningful connections with the Arab world through the support of cultural and education projects all over the globe, as well as building awareness of the richness and diversity of Arabic culture and language, and empowering Arabic youth to learn and develop themselves. QFI supports our GSBTB Open Music School and Open Art Shelter activities creating positive meeting points between new arrivals and local communities in Berlin. In 2018, we were awarded a generous donation from the Berlin PayPal​ Gives for the coordination and support of GSBTB’s 25+ weekly projects. 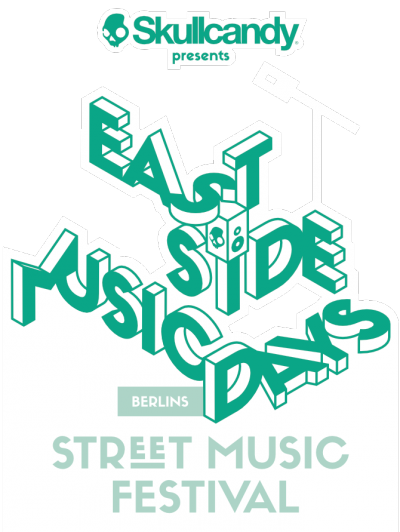 In 2017 and 2018 we curated one of the main stages at the big music festival East Side Music Days taking place in August at the famous Berlin Wall. There we showcased our diverse community of newcomer bands and acts that we know through our GSBTB Open Music School platform. 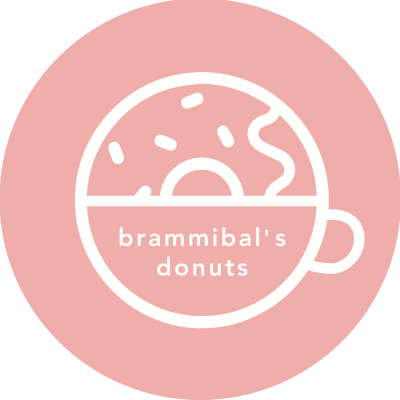 Located in the heart of Neukölln, Brammibal’s Donuts is a beloved local enterprise which specialises in making delicious vegan donuts. This August, as part of their social involvement plan, they created a special “GSBTB donut”, the proceeds of which went to support GSBTB’s work. Creating awareness about projects while making a contribution to the local neighbourhood at its best – thanks so much! 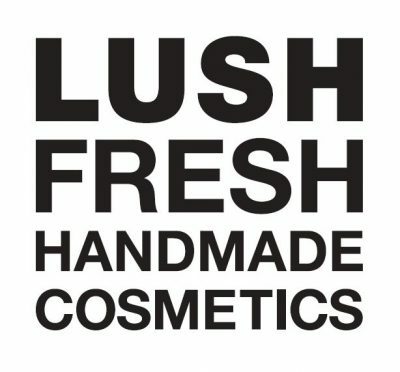 Thank you to Lush for donating some amazingly fresh and nice-smelling cosmetic goodies to support our work and projects with women and children! Lotto Stiftung Berlin is generously supporting GSBTB’s work with training, managing and running workshops for hundreds of GSBTB volunteers and community members active in our events and 25+ projects per week. This is crucial to maintain quality and continue to develop our methods and our status as a ‘best practice’ model. As a part of their Christmas donation campaign, Booking.com organised an charity gala for its hundreds of multicultural Berlin employees. A big part of the entrance fee went directly to GSBTB. In 2017 we had the great honour to recieve a flash grant from the South African Shuttleworth Foundation – a grant that is only accessible via a recommendation through a Shuttleworth Fellow. In 2017 and 2018 we had the honour of getting a big part of the entrance fees of the lovely summer and birthday-parties from our friends at the PR and marketing agency Mixmäuschenwild. Thanks greatcontent for the 2017 Christmas-donation supporting our weekly German Sprachcafé! 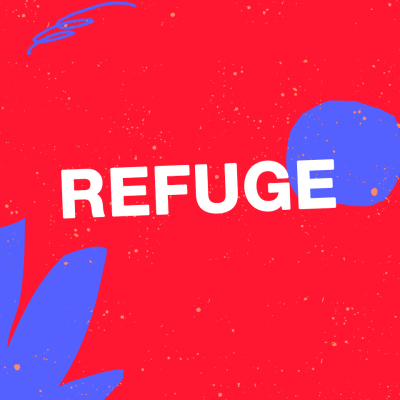 Refuge aims to conduct a series of fundraising events targeted to support local homeless and refugee charities in Berlin. In 2017, GSBTB was one of the charities picked for the Refuge party at Griessmuehle, where part of the proceeds from door sales went as donations for GSBTB’s work. In 2018, Refuge and GSBTB worked together again to organise the Soli Streetfood Festival (where the GSBTB Open Kitchen also had a stall) which took place at Klunkerkranich. As a part of supporting refugee and newcomer musicians in Berlin, Anschutz Hilft gave us a generous donation to kick-start our GSBTB Open Music School. Thanks! Thanks for the support of our Open Kitchen project in 2016! Since 2016, US craft-beer giant Stone Brewing Berlin has been donating beers to our regular events and festivals. The proceeds from these directly go back to our community work. 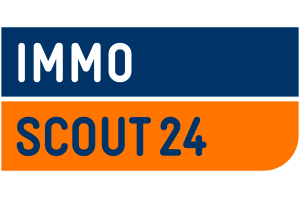 Since over two years we have had a partnership with Immobilen Scout, that is hosting one of our bi-weekly English tutoring at their beautiful and professional HQ in Berlin. 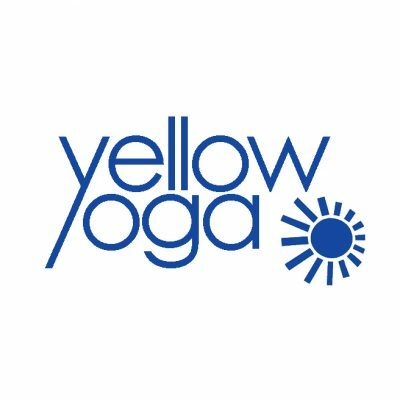 Yellow Yoga has supported our work with women and children by donating from their Yellow Yoga charity day as well as organising weekly teachers for our GSBTB Open Yoga classes for our volunteers and community members. GSBTB are happy to have had Allianz Kulturstiftung as one of the first partners of our different music projects involving newly arrived refugees within the frame of the GSBTB Open Music School.